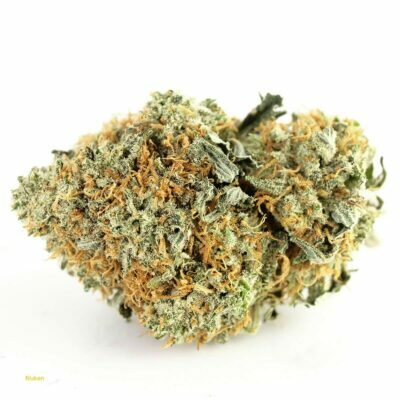 Cannabis Indica plants produce dense and sticky nugs which grow around the plant nodes in clusters. 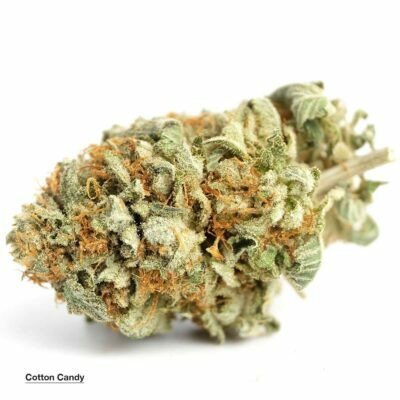 They come in a range of smells and flavors including skunk, pine, hash and earth, or fruity flavors. 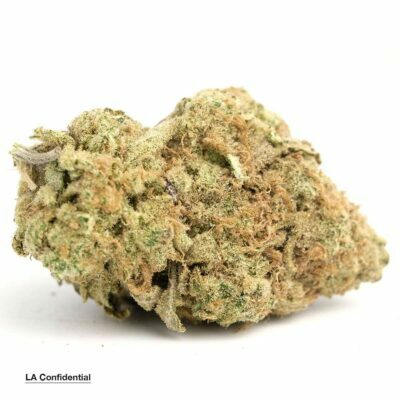 Our highest-rated and hardest-hitting Indica strains are ranked as AAAAA and they go all the way down to AA for a more value-based marijuana flower that’s suitable for patients with lower tolerances. 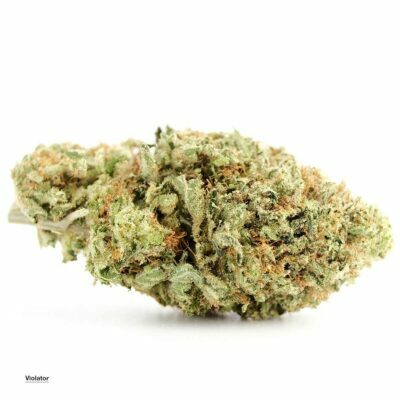 Check out our wide-ranging selection and our guide to Indica to understand more about its specific qualities and benefits. Marijuana is one of the world’s oldest crops, with its cultivation dating back over 6000 years. 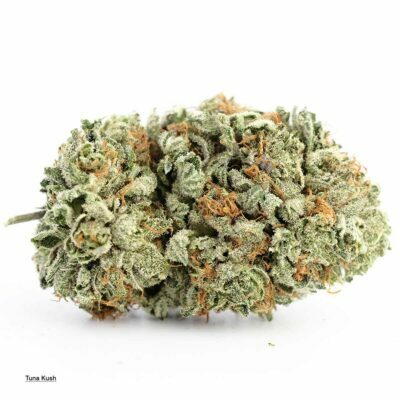 The Indica strain of cannabis was discovered in 1783 and originated in the Middle East specifically, in the Hindu Kush mountains (strains with “kush” in their name are primarily Indica). Having grown in a much more hostile, rocky environment, the plant was able to evolve with several unique characteristics. 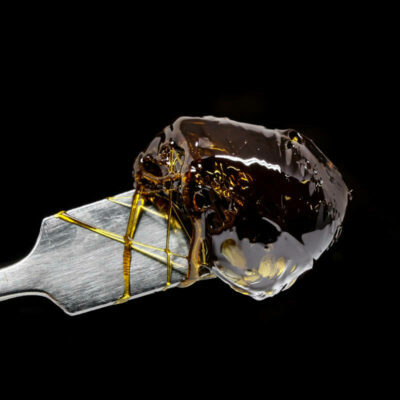 To stay protected from the harsh conditions in which it developed in places such as Morocco, India and Afghanistan, cannabis Indica produces resin, which is an organic, sticky substance that is packed with cannabinoids. 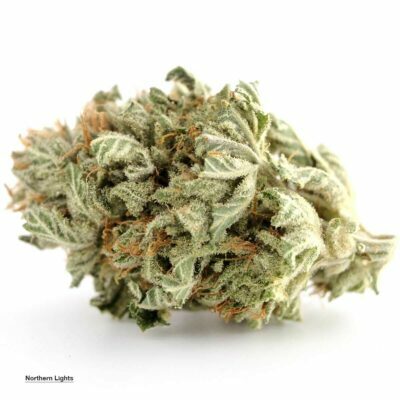 For this reason, the strain is extremely potent and has been found to have a number of medicinal benefits including pain relief, appetite stimulation and muscle relaxation. 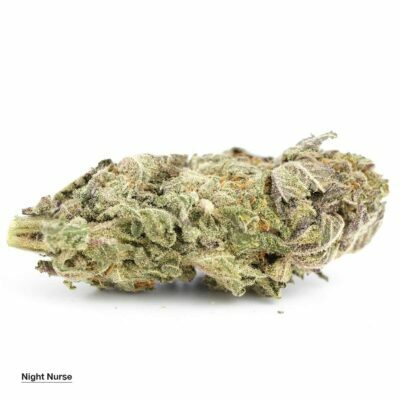 The Indica strain of cannabis is known for producing a body high and being a good sleep aid. 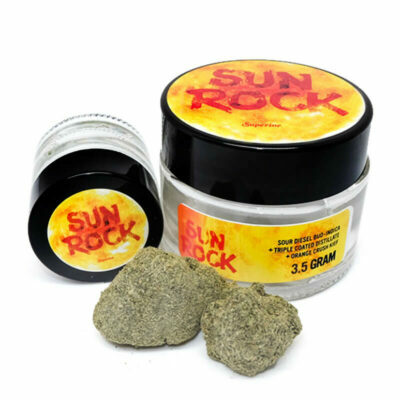 It grows to a height of around 2 to 6 feet on average and produces around 1.5oz to 2.5oz per plant. Cannabis farmers that cultivate their crops indoors tend to favor these plants due to their shorter height and ability to grow quickly. 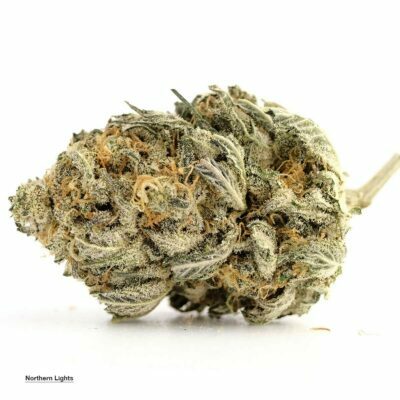 They flower within 8 to 12 weeks, producing rapid results for cultivators. 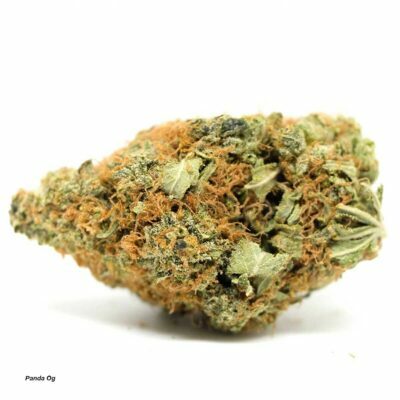 Indicas are generally more potent than Sativas, another popular strain of marijuana. 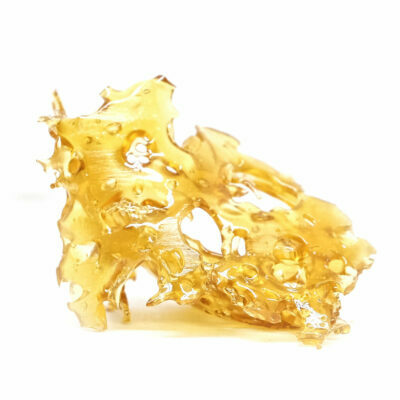 Indica strains commonly contain a terpene (a hydrocarbon derived from a plant’s essential oil) called alpha-Pinene which is an organic compound that exists in sage and rosemary oils and in several pine tree species. Pinene is known to increase energy and mental focus, but it is also useful as an antiseptic, bronchodilator and expectorant. 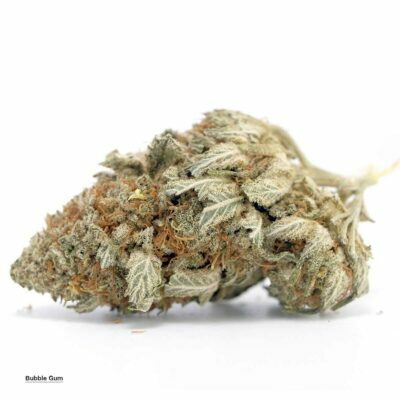 This breed of cannabis is better known for its sedative effects, as well as muscle relaxing and pain-relieving properties, similar to an analgesic. 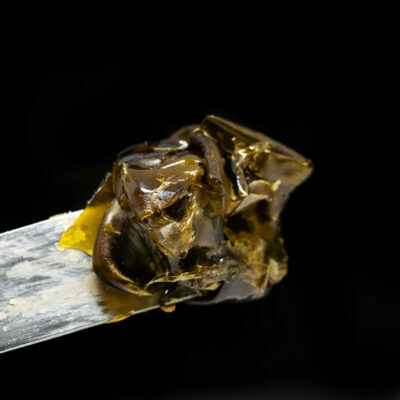 The reason for this is that these strains usually have a higher CBD (cannabidiol) level than Sativas and this means that the effect they produce is concentrated more heavily in the legs and body. 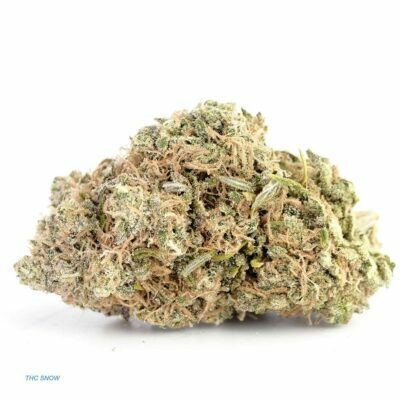 The Indica high that is produced is often called “being stoned” and is very different from the head high which people experience when they medicate with a Sativa strain. 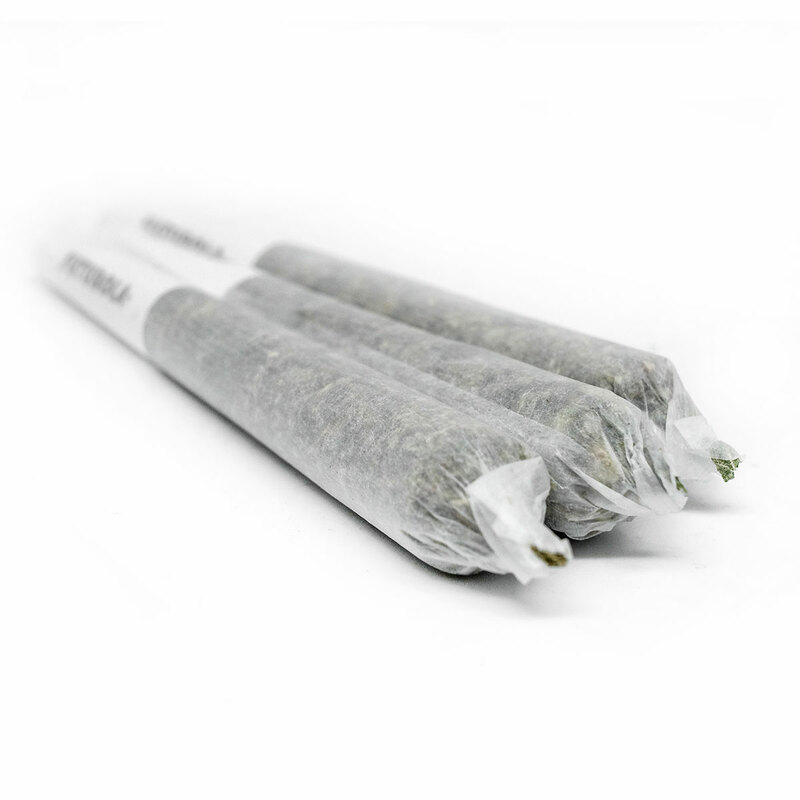 What Are The Medical Benefits of Indica? 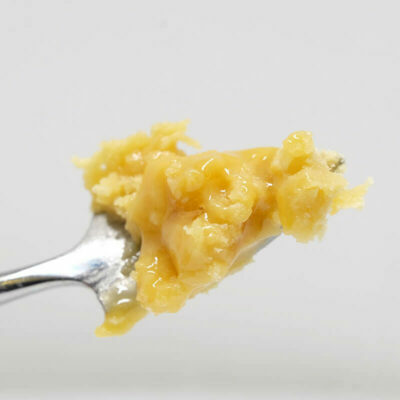 Indica’s high-level CBD concentration makes it perfect for anyone who needs to treat symptoms like muscle spasms, chronic pain, nausea, anxiety or sleep deprivation and also stimulates appetites for those who are struggling to eat. 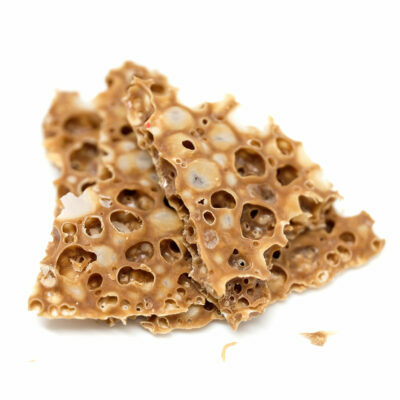 Although side effects from cannabis can include red eyes and dry mouth, these are very minor compared to pharmaceutical prescribed medicines given for the same ailments. 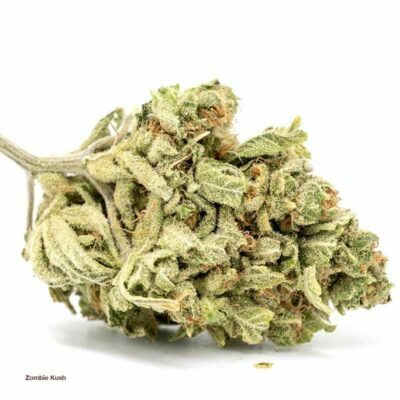 Sufferers of conditions such as fibromyalgia, multiple sclerosis, lupus, insomnia and sleep apnea often find great benefits from the effects of Indica strain cannabis. 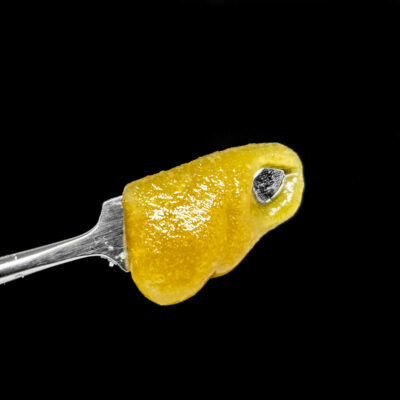 People who are being treated with chemotherapy for cancer find the cannabis especially beneficial in relieving nausea and pain which so often appear as side effects. 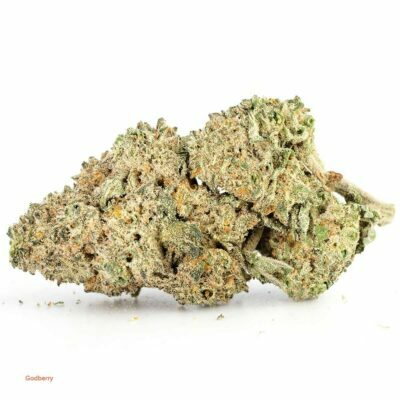 There are several Indica marijuana strains that have proven to be extremely popular. 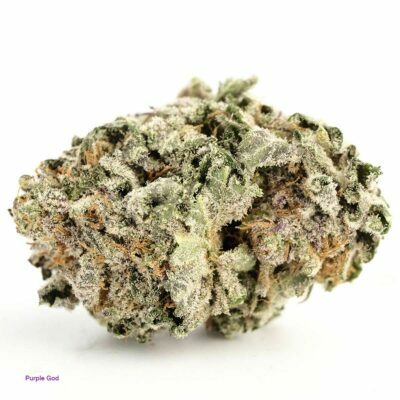 The top seller of all time is a strain which is known as Granddaddy Purple (otherwise known as GDP). 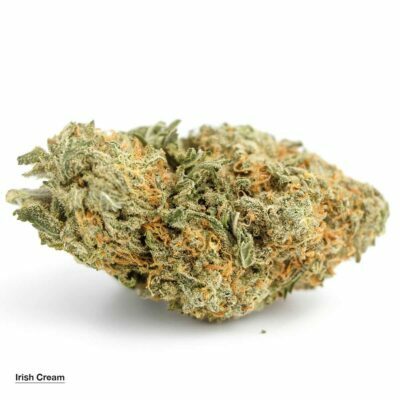 First introduced back in 2003, this strain is a well-known Indica cross that is a mix of Big Bud and Purple Urkle. 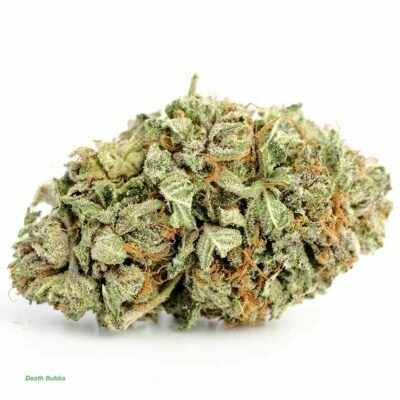 A Canadian staple, Granddaddy Purple has a wonderful berry and grape aroma which it inherited from Purple Urkle and a compact, yet oversized bud structure inherited from its Big Bud parent. 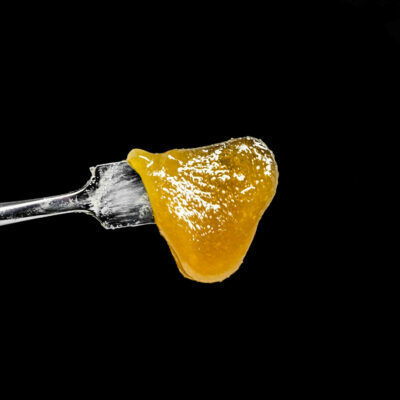 GDP’s flowers are a deep purple shade while its resin is a white dusting. 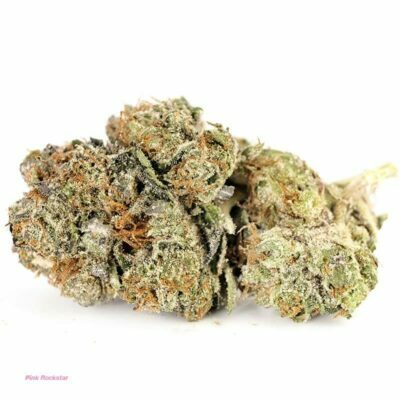 Granddaddy Purple has a very potent effect on both the body and mind, delivering both physical relaxation and cerebral euphoria. 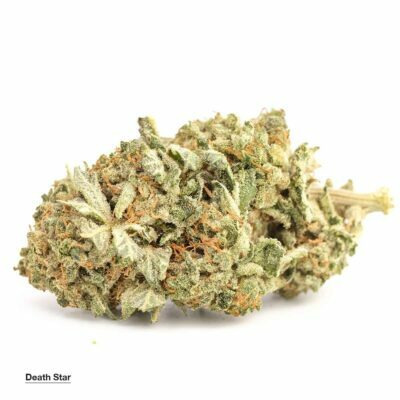 Similar to other heavy Indica strains, it is useful in combating stress, pain, appetite loss, muscle spasms and insomnia. GDP strains produce huge yields which are ready to harvest in just 60 days of flowering indoors. 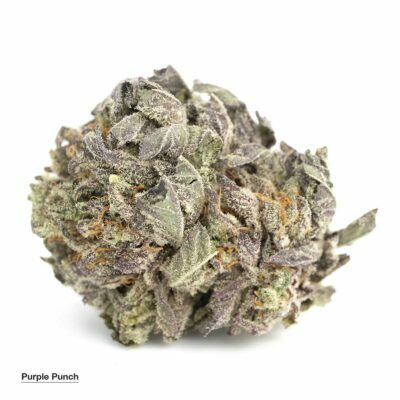 One of the top-selling varieties in Canada this year has been Purple Punch, a breed of Granddaddy Purple with Larry OG, that is known for its powerful sedating properties. 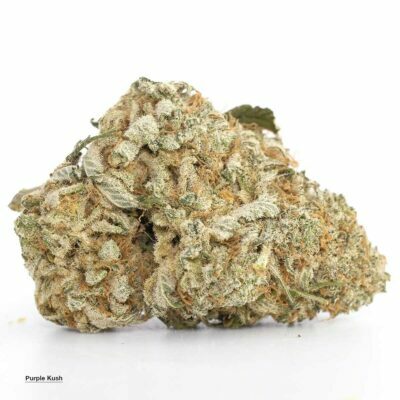 Laden with trichomes, Purple Punch has a delicious sweet aroma which is a blend of blueberry muffins, Kool-Aid and grape candy, and its potency makes it an excellent choice for medicinal use. 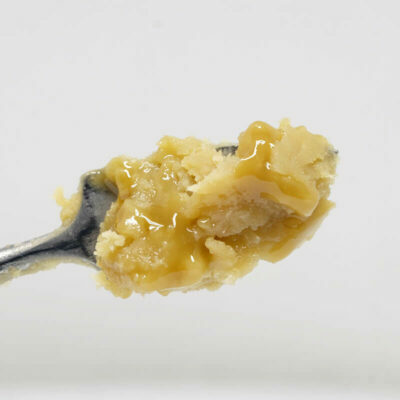 This dessert strain is ideal for use after dinner, with effects that could be beneficial in managing stress, nausea, insomnia and body aches. 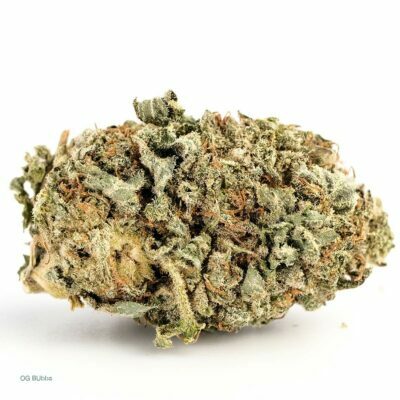 We always recommend any of our kushes, as they have a strong Indica-dominant Hybrid component which is comparable to these other two great strains. 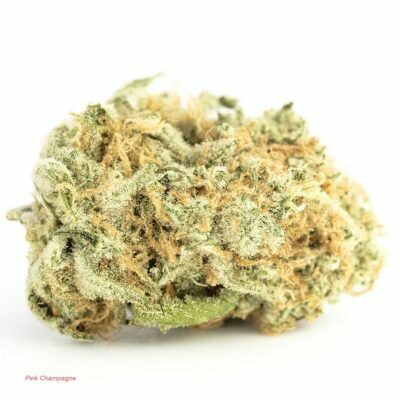 If you live in Canada, Buy My Weed Online makes it easy to purchase products through our marijuana dispensary. 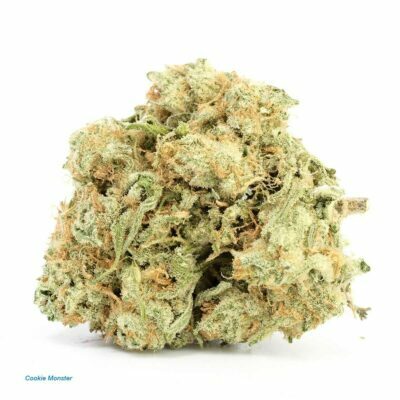 We have many dominant Indica strains available to Canada residents and offer free shipping on all cannabis orders $99.00 or more. 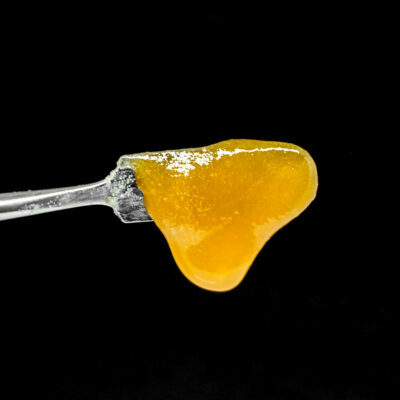 Look at our menu above for our current selection of Indica products. 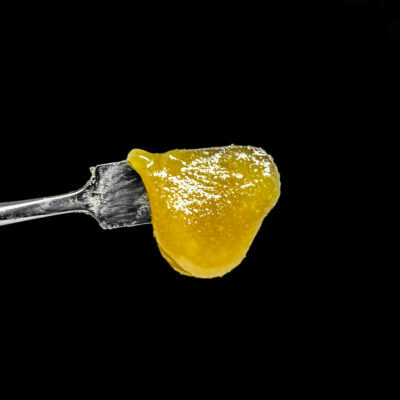 Our menu updates on a daily basis, so make sure to bookmark this page to stay up to date with the latest selection of cannabis and concentrates for sale and shop on Buy My Weed Online for all your cannabis needs.